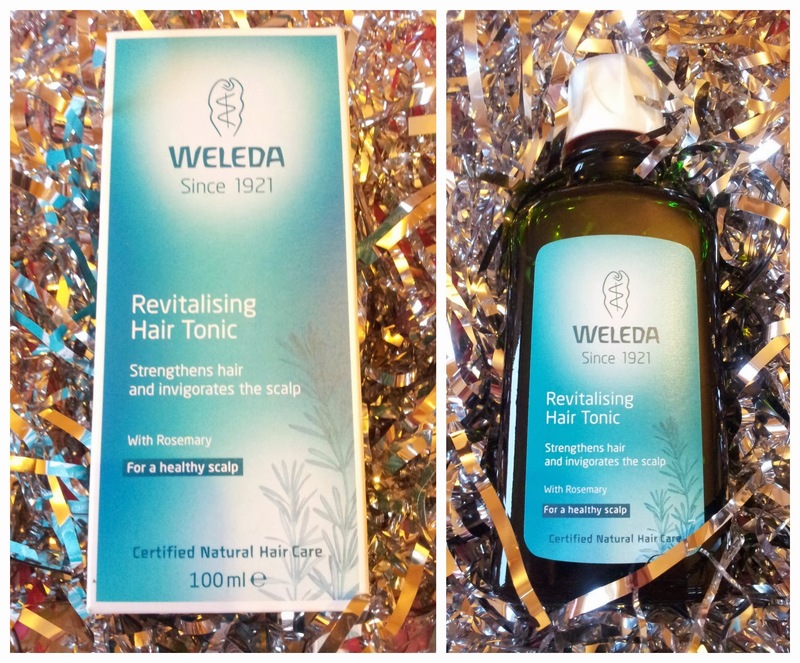 Weleda Hair Tonic // Baldness Cure? Weleda and all of their natural goodness are one of my favourite bodycare brands. Those who have read my blog over the last year will know that I've had major issues with my scalp and ultimately my hair so I was really excited when I got the chance to test out the Weleda Revitalising Hair Tonic. I actually chose this product to test so I could really put it to work and to see if it would help my issues at all. For those who missed the hair posts my issues were that I have folliculitis decalvans which results in weepy spots and other yuck on the scalp, my scalp also grows super fast and gets bump (not dandruff) and my hairs thinned out a lot. You can imagine why I've been iffy about putting any harsh or chemical laden products on it can't you? 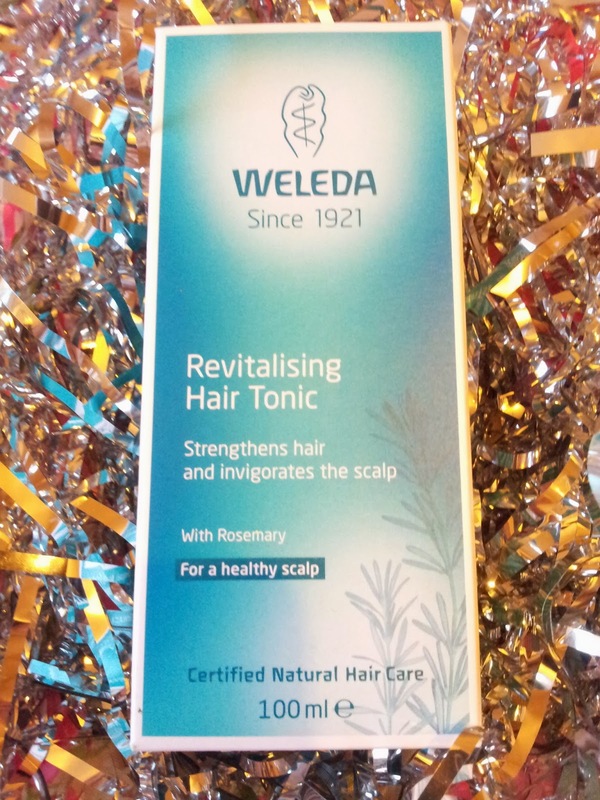 The hair tonic is powered by rosemary which is amazing for hair problems and circulation issues - many products that target baldness contain this active ingredient. 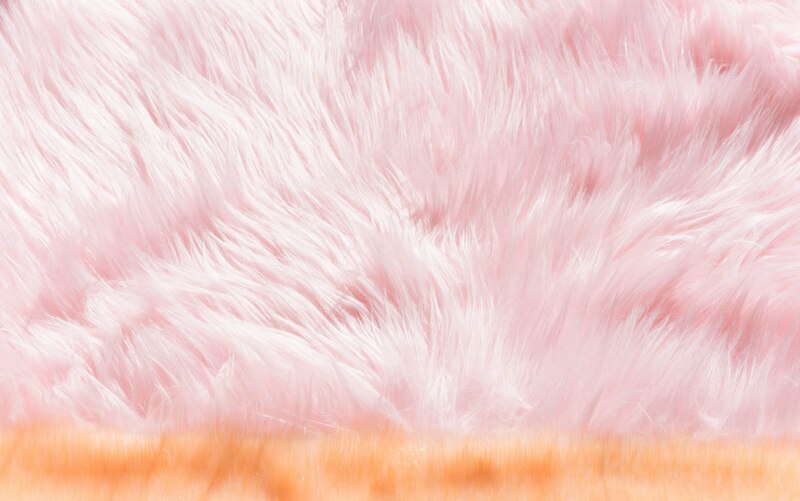 It's easy to use, you simply apply to the scalp and massage it into the scalp (not the hair). I leave mine on for around five minutes while I tweeze my eyebrows and then you rinse. It smells natural and herbaceous and my hair has improved somewhat. 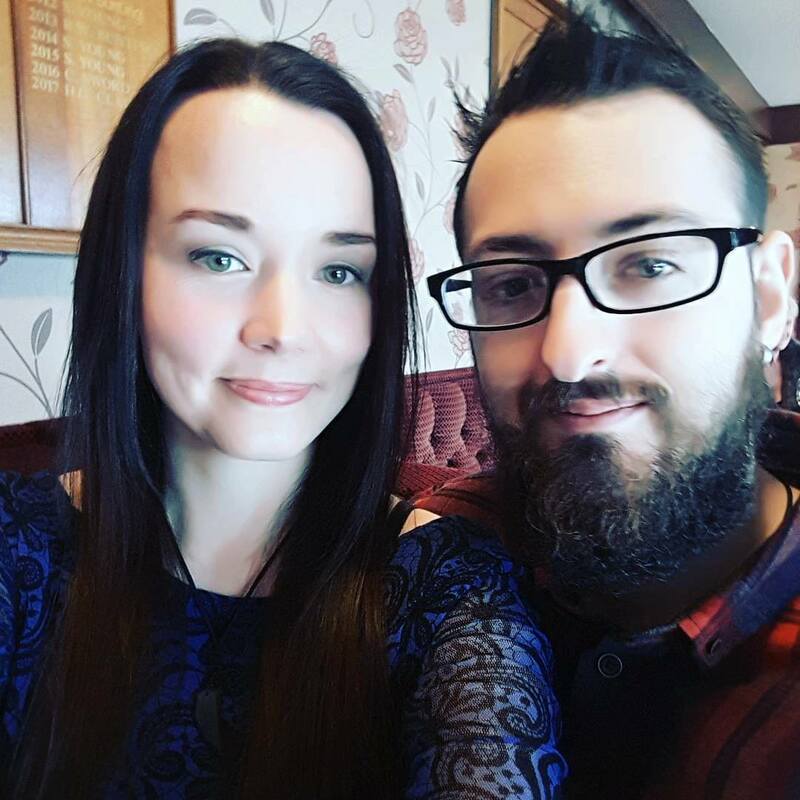 There's still a long way to go don't get me wrong - this product is amazing and it works exactly how it promises too, my yucky bits have decreased and my hair fall is lessening so it's clearly helping.  I hope to keep using it until it's all finished and will report back then on the overall opinion. I would absolutely recommend this tonic to those who want to pep up their hair, get some shine and volume back in and to detox and invigorate your scalp. After all a healthy scalp means healthy hair - so many people think it's the other way around. 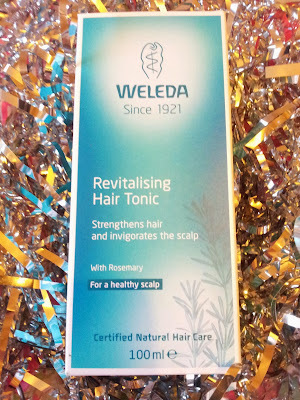 You can purchase this product directly from Weleda here if you fancy it. It's also suitable for both ladies and gents. I haven't heard of that product before. I'm going to have to test it out.